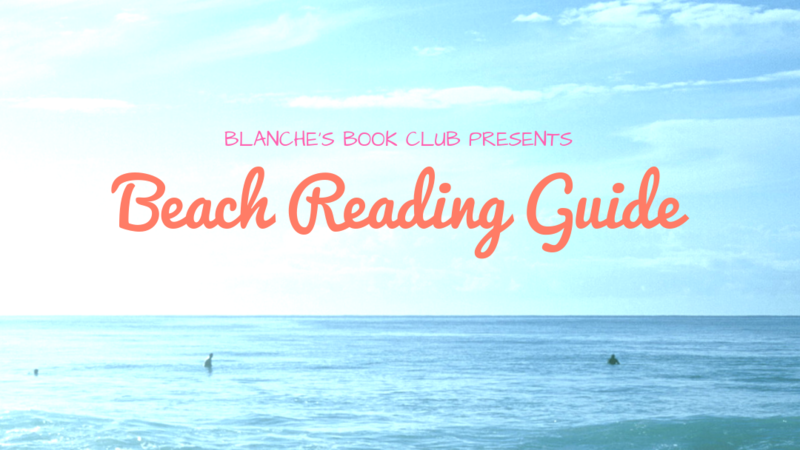 So, perhaps I’m a little late in creating Blanche’s Book Club’s Beach Reading Guide, but I’m heading to the beach on Saturday, and juuuust in case there’s anyone out there that hasn’t ended their summer yet, I thought I’d round up some quality beach reads for your vacation tote. I love an office scandal! Sounds lighthearted but interesting enough for a beach read, and I’m excited to see what else Thorne writes in the future. …Don’t these books sound delightful? I feel like I could read these all in one sitting… with a nice crisp wine spritzer! Claire has a problem with setting limits. All her life she has taken on every responsibility, assumed every burden, granted every request. Claire wants it all–and in the eyes of her friends, she has it: a devoted husband, four beautiful children, even a successful career as an artist. So when she agrees to chair the committe for Nantucket’s social event of the year, she knows she can handle it. Claire can handle anything. But when planning the gala propels her into the orbit of billionaire Lock Dixon, unexpected sparks begin to fly. Lock insists on working closely with Claire–often over a bottle of wine–and before long she can’t ignore the subtle touches and lingering looks. To her surprise, she can’t ignore how they make her feel, either. Claire finds the gala, her life, and herself spinning out of control. Greg and Tess MacAvoy are one of four prominent Nantucket couples who count each other as best friends. As pillars of their close-knit community, the MacAvoys, Kapenashes, Drakes, and Wheelers are important to their friends and neighbors, and especially to each other. But just before the beginning of another idyllic summer, Greg and Tess are killed when their boat capsizes during an anniversary sail. As the warm weather approaches and the island mourns their loss, nothing can prepare the MacAvoy’s closest friends for what will be revealed. It’s Nantucket wedding season, also known as summer-the sight of a bride racing down Main Street is as common as the sun setting at Madaket Beach. The Otis-Winbury wedding promises to be an event to remember: the groom’s wealthy parents have spared no expense to host a lavish ceremony at their oceanfront estate. But it’s going to be memorable for all the wrong reasons after tragedy strikes: a body is discovered in Nantucket Harbor just hours before the ceremony-and everyone in the wedding party is suddenly a suspect. As Chief of Police Ed Kapenash interviews the bride, the groom, the groom’s famous mystery-novelist mother, and even a member of his own family, he discovers that every wedding is a minefield-and no couple is perfect. Featuring beloved characters from The Castaways, Beautiful Day, and A Summer Affair, The Perfect Couple proves once again that Elin Hilderbrand is the queen of the summer beach read. A chance run-in with a college boyfriend puts a young woman’s picture-perfect life in perspective in this warm-hearted and lyrical novel—from the author of The Lake Season. Since finishing graduate school, Maggie Griffin has worked hard to build an enviable life in Boston. She’s an elementary school teacher in a tony Boston suburb, a devoted sister, and a loving aunt. With her childhood best friend’s wedding quickly approaching and her own relationship blossoming, this is the summer she has been waiting for. 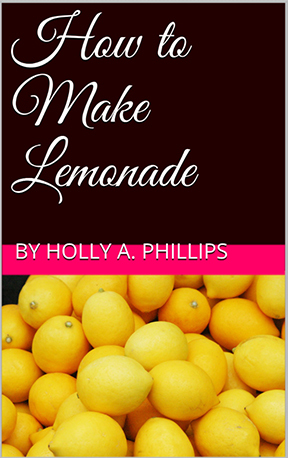 But when Maggie’s career is suddenly in jeopardy, her life begins to unravel. Stricken, Maggie returns home to seaside Mystic, Connecticut, where she expects to find comfort in family and familiarity. Instead, she runs into Cameron Wilder, a young man from her past who has also returned home, and whose life has taken a turn that puts Maggie’s city struggles in harsh perspective. When tragedy strikes for Cameron, Maggie is faced with big decisions as she weighs what matters most and strives to stay true to the person she’s become. Set against the gorgeous backdrop of a New England summer when past and present collide, Mystic Summer is a gorgeous novel about looking back, moving forward, and the beauty that blooms when fate intervenes. McKinnon has also written “The Lake Season” and “The Summer House” – and both of these would make great beach reads, too! There you have it; my beach picks for this year! Did you read any that would make good beach books? Let me know in the comments! Bathing suits + body image.